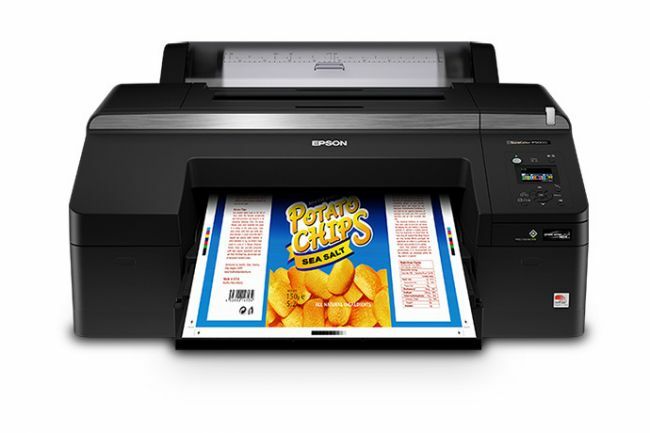 Purchase the Epson SureColor P5000CE printer, MSRP $1,995 now at $1,795. Plus get a $400 Mail-In-Rebate! Offer valid through April 30, 2019!